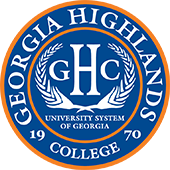 Georgia Highlands College was listed as one of the top two colleges in Georgia with the “best bang for your tuition,” according to The Penny Hoarder. The Penny Hoarder is one of the largest personal finance websites and was ranked the No. 1 fastest-growing private media company in the U.S. for the second consecutive year and #25 on the overall list of the fastest-growing private companies in America in 2017. Georgia Highlands College was listed as one of two colleges in Georgia with the best “bang-for-your-buck ratio,” including Georgia Institute of Technology. 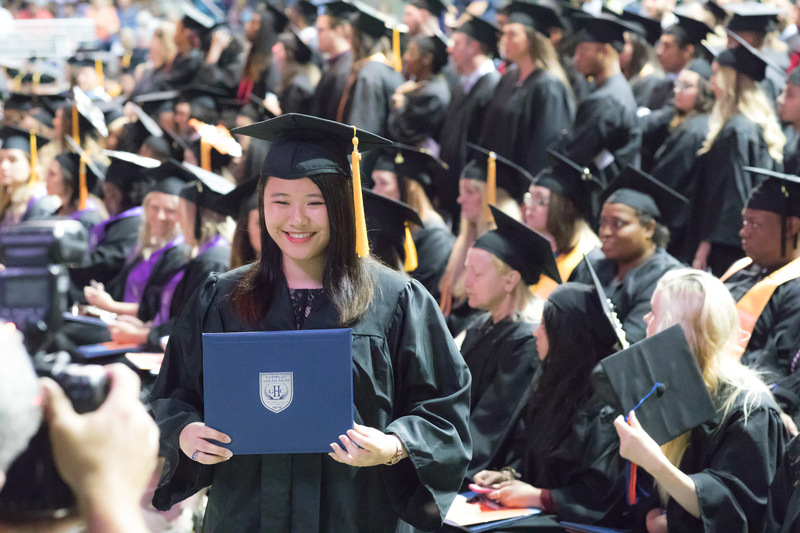 Currently, a GHC student can earn a two-year degree for less than $8,000 and a four-year degree for less than $16,000.